Engels (humor) Heksen gedicht …. Helaas is het gedicht in het engels en om de bijbehorende magie erin te houden, laat ik hem zo. Are they good for that witch ails? Will they work for this or that? Are followed to the tip of toe. A pinch too much? A slip up there? And Fuzzy Wuzzy has no hair! You’ve conjured up a chimpanzee! How do you make him go away? Full of giggles, smiles, and laughts! 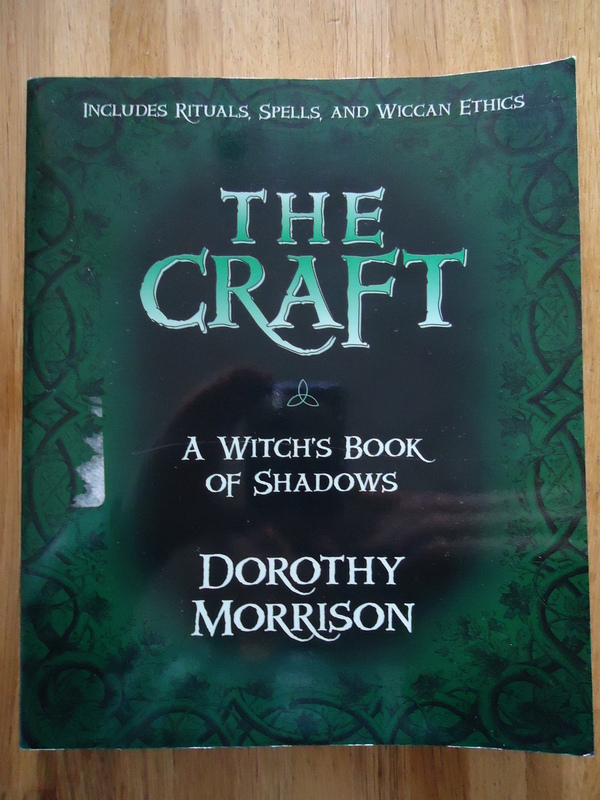 Taken from the title page of Dorothy Morrison’s personal Book of Shadows.